Sister Kleyn, the first point of contact for patients, guides them through their fertility journey, offering essential information to ensure they always feel empowered and involved in their treatment. She is also their liaison to their doctor, and their go-to person for advice and suggestions. 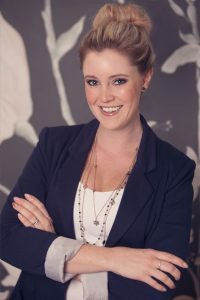 Sister Loverock graduated from the University of Johannesburg in 2007 with her BCur Nursing (Hons) degree, with distinctions in midwifery and psychiatry. She has five year’s experience in the infertility arena, working as a dedicated patient co-ordinator who says her top priority is a combination of empathy and efficiency, always ensuring patients feel relaxed, comfortable and fully informed. She is passionate about assisting patients achieve their dreams of parenthood.